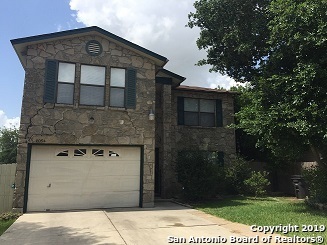 All SUNRISE homes currently listed for sale in San Antonio as of 04/20/2019 are shown below. You can change the search criteria at any time by pressing the 'Change Search' button below. "Welcome home to this beautiful, spacious, & well kept home in a great neighborhood. Large floor plan with 4 bedroom, 2.5 baths, & game room for entertaining. 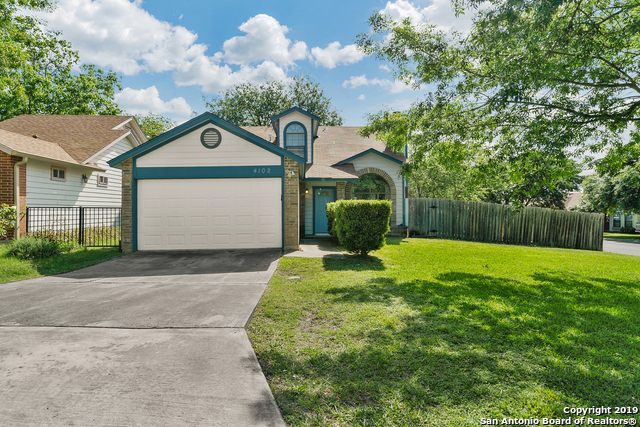 Covered patio out back great for entertaining family & friends, or just to relax & unwind Close to shopping, restaurants, great schools, & both Fort Sam Houston base & Randolph Air Force base. Stop by & see it soon!!" "Awesome home - a lot of space plus an extra room with many fruit trees as bonus in the back. 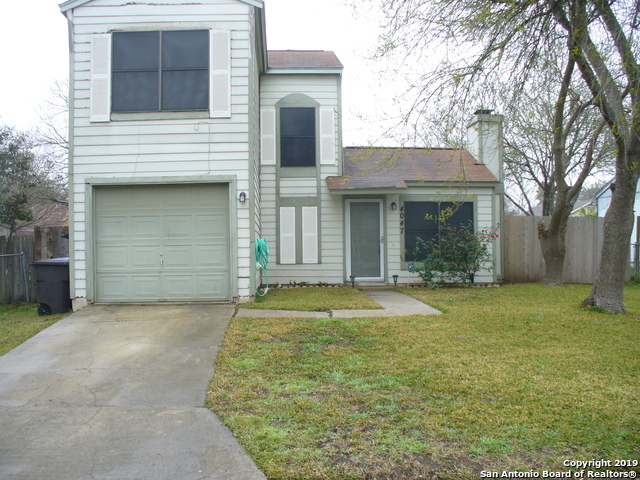 Easy access to IH-10, walking distance to Walmart, schools are nearby. Please contact your agent to schedule a viewing of this beautiful home." "Move in Ready on a Corner Lot!!! 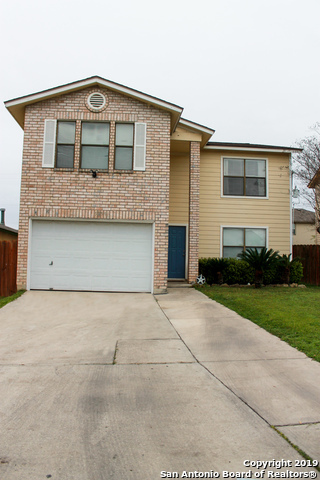 Come see this lovely home that boasts an open floor plan, three bedrooms, two and a half bathrooms, wood flooring throughout the main level, stainless steel appliances, updated bathrooms and easy access to 410 and I-35, you don't want to miss this one!! 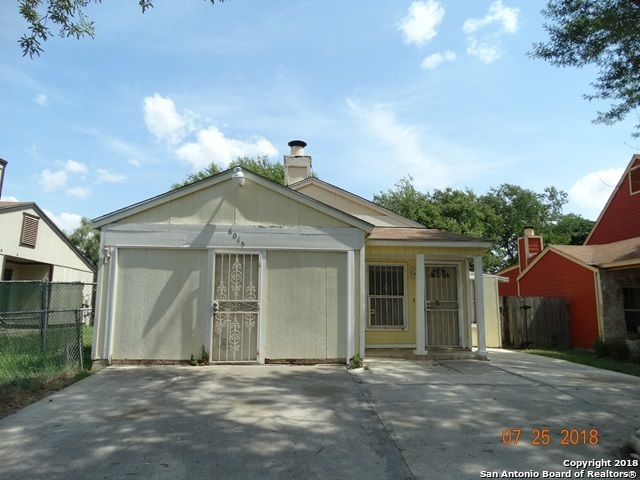 Oversized corner lot, huge backyard, lovely home at an affordable price. Come see it today!!" 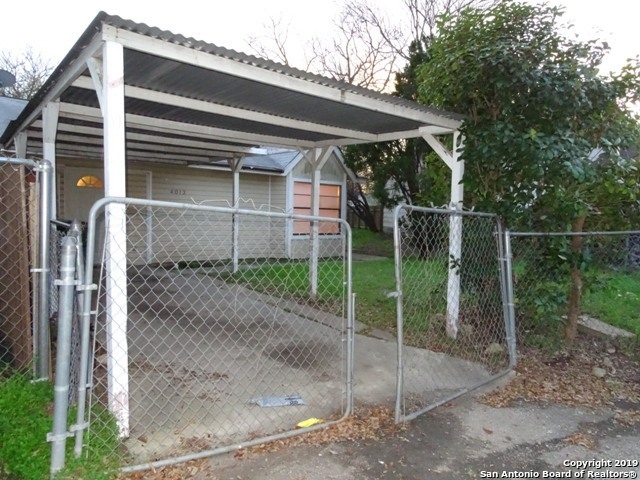 "Nice 3 bedroom 2 bath home with converted garage. Minutes from Randolph AFB & Fort Sam Houston. Please verify schools if important. Photo were taken prior to tenant move in." "Cozy one story. Nice 4 bedroom 1 bath with converted garage on cul-de-sac. Near elementary school. The large back yard will be great for entertaining. Please verify schools if important." "Great Cash flowing rental. Priced to sell. Needs some work but has great potential. Nice size lot. This property is being sold as is. Please do not disturb tenants. Priced below BCAD Value." "This 3 bedroom, 1 bathroom home shows pride of ownership and is move-in ready! Cozy up to the fireplace on those cold winter evenings, and the open floor plan gives this home a very spacious feel. All bedrooms are upstairs and the utility area is downstairs off of the one car garage. Enjoy the outdoors in your spacious back yard. Swing set conveys. Refrigerator can convey with a reasonable offer." "Cozy home in an establish neighborhood. Close to Military Bases and Interstate 10. Price to sell! Motivated sellers." "Clean, bright and ready to move in. The house is in a corner lot blessed with trees, a small shed for storage and fully fenced in. A private cottage for you and your loved ones. Washer and dryer included." "COZY HOME IN THE SUNRISE SUBDIVISION. CLOSE TO SHOPPING, DINING, HEB, AND WALMART. HOME FEATURES AN EAT IN KITCHEN, FIREPLACE, FULL SIZE W/D CONNECTION INSIDE, A ONE CAR GARAGE, AND A LARGE, FENCED IN BACKYARD."